If you’re going to be living in London then Notting Hill flats are, of course, one of the most searched for, and searched after London areas, and indeed, one of the most famous London suburbs in the world. Everyone remembers the movie of the same name starring Hugh Grant and Julia Roberts, and this has, over the years, brought the prices of London rentals in this area to a premium. You can expect to pay up to £2000 per month for a small London flat to £8000 per month a large family home, though it is very possible to find hidden gems for far less if you know where to go. Notting Hill is ideally located very close to central London which makes for an easy commute into work and this is one of the most vibrant suburbs in London. Notting Hill falls into the postcode W11 and your search for a property to rent in London may start with a search for W11 rentals or property to rent in W11. Transport: There are many trains and tube stations in this area and you can use the Notting Hill Gate Station on the District and Circle Lines of the London Underground, as well as Shepherd’s Bush and Holland Park which are close to Notting Hill. Central London in less than 15 minutes means this is a great suburb for commuters. The number 954 bus from Notting Hill takes you right into Piccadilly Circus. Doctors: The Portobello Clinic and the Notting Hill General Practice both have excellent surgeries (in the UK, a surgery is a doctors practice) with a full range of healthcare professionals on the NHS. Other Amenities: The Notting Hill Carnival is an annual event that takes place during the late summer. Portobello Road is the street where Hugh Grant had his bookstore in the film and it is filled with interesting stores and stalls in one of the most famous and fascinating flea markets. Special mention, if you have a sweet tooth and one of my personal faves in Notting Hill: The Hummingbird Bakery with a range of delectable American style cupcakes – Try the Salted Caramel Cupcakes! If you think that Notting Hill / W11 would be a good match for your requirements and lifestyle. 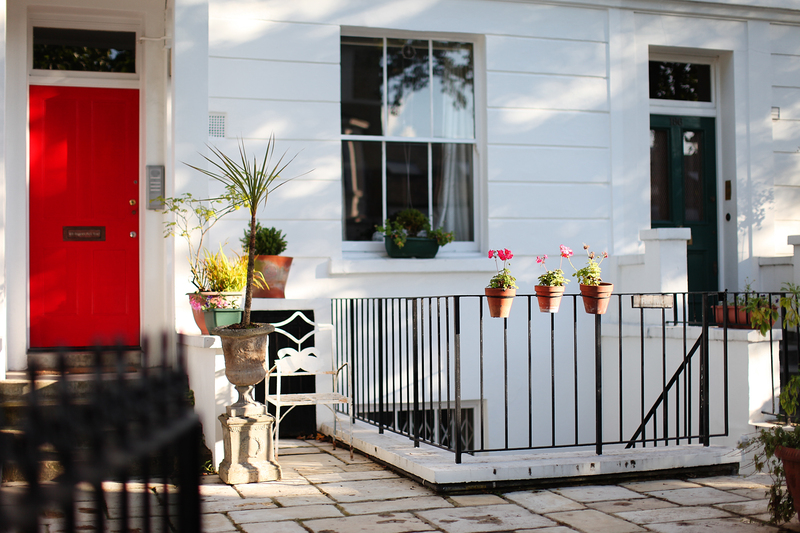 Give us a call and let us show you a range of Notting Hill property within your budget.